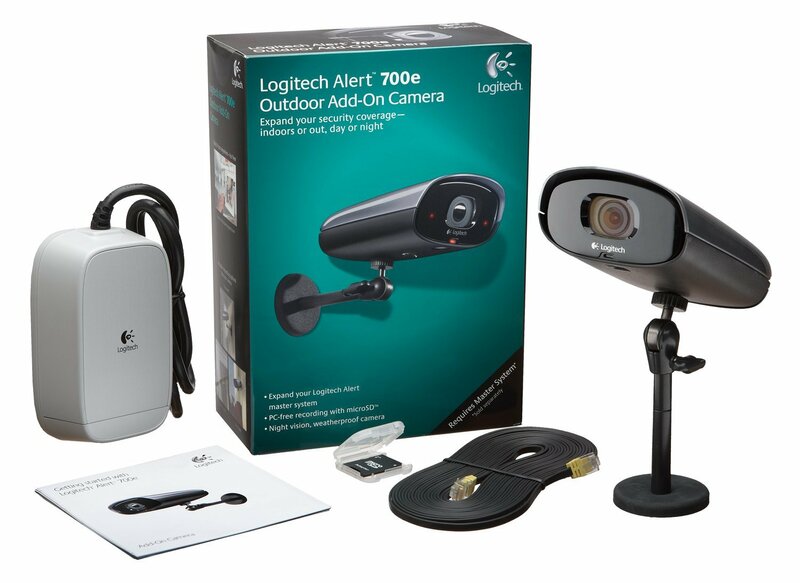 This is the summary of consumer reviews for Logitech Alert 700e Outdoor Add-On HD Quality Security Camera with Night Vision (961-000338). 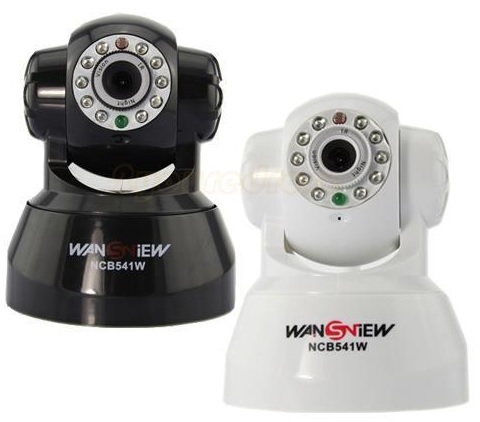 The BoolPool rating for this product is Good, with 3.70 stars, and the price range is $244.99-$279.99. 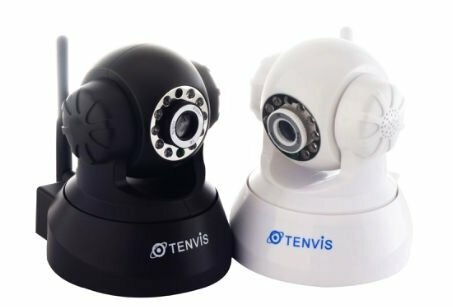 This's a good consumer grade security camera system that anybody can install and get above average video/images with great iphone/ipad and software integration. Apps on iPhone/iPad extremely easy to use. 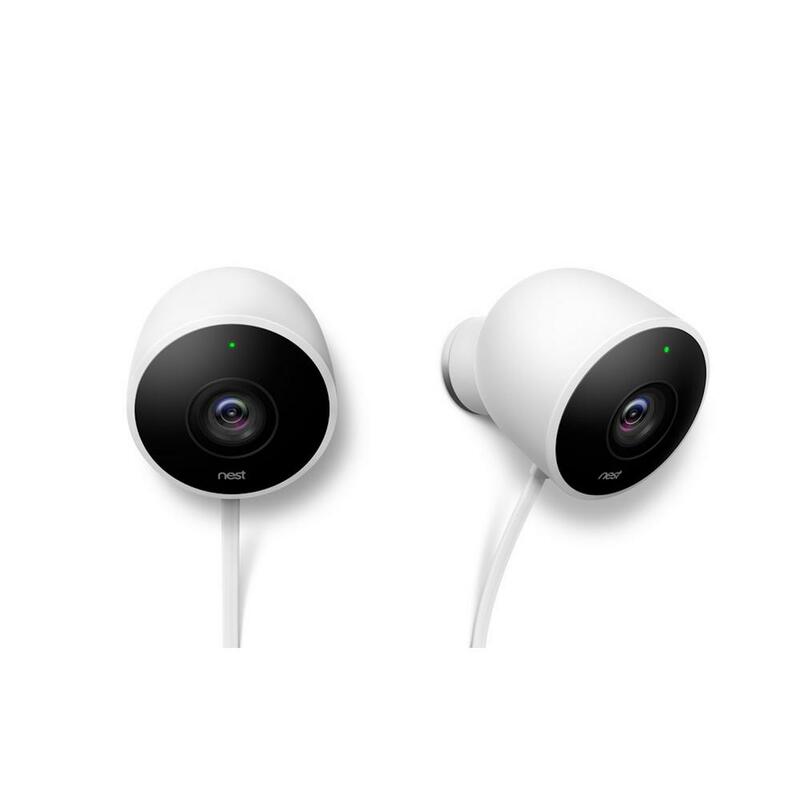 The camera is very easy to install, high-def, wide-angle, only records when there's movement, you can watch the live video on your iPhone, has infrared LED's built-in for night vision, one cable for both video and power, etc. I've also tested the iOS app on iPhone 4S and it works very well. The SD Card inside the camera gets corrupted from time to time, and the camera stops recording. I'd recommend making sure the system works in your house before you permanently install it. It really is an easy system to understand, install and use. System is very easy to install and configure, with a very good daylight picture. This was an easy installation and it works great. Bonus: Logitech now has the software system available for MAC as well. It was probably an easy install for me due to an electrical outlet being there close to the install location. 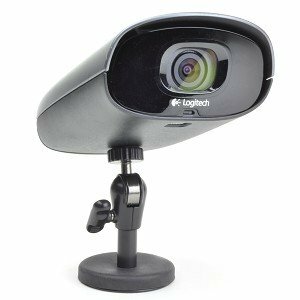 The camera requires an electrical outlet to operate, so unless you're willing to install outlets high up on the side of your house or buy the extra long cables from Logitech if installing these outside under eaves I'd stay away from this system. Overall, I'm very happy to have this home friendly, easy set-up professional system. A GREAT home security system. 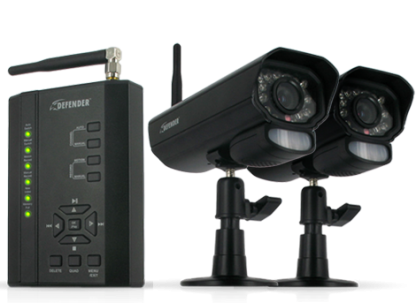 It's easy to setup where to store your videos and how aggressive you want to record the areas being monitored. 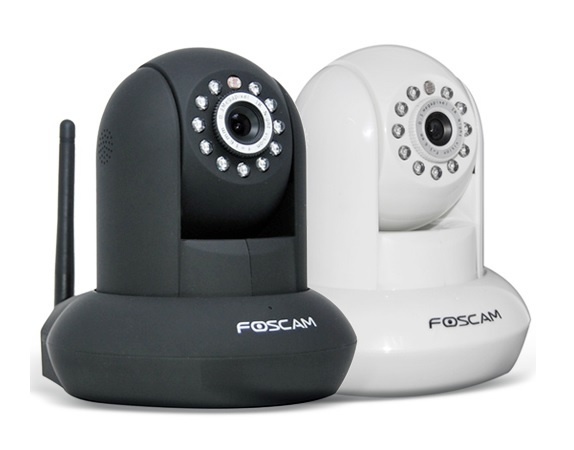 The system has a box that plugs into your router and into your power supply, the cameras are then plugged into your power supply and the signals travel through your house wiring to the receiving box plugged into the router. I also need to reformat one of my camera's memory card almost every few weeks because I'll check and the camera has stopped recording. 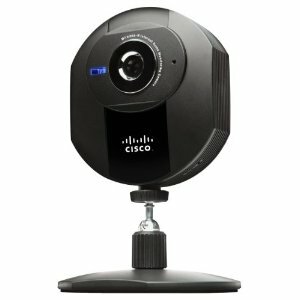 Some of the great features this system has is that the cameras each some with a 2 gig mini SD card pre-installed that record video whenever the camera detects motion. The system was easy to set up. Each camera can record up to a week on the internal 2GB Mini-SD memory card, and cards of larger capacity can be used to extend that time. If recording is being stored on the memory card - if your computer's not on, for example - it then backs up to your computer when your computer comes back online. It worked well, but I could never get the remote viewing option to work. The security cameras are working fine. They worked fine for about two months and ever since I've had nothing but problems. The commander software, while PC only (and finicky with your video card) is really nice when it works. I wrote a 2 star review of the indoor master system because of the things that just didn't work. One issue I'd with the previous system was that the power units would occasionally stop working. I think some of the negative reviews are from people that've no clue how the system works. This's an excellent security system and it'll work very well for pretty much anyone. The cameras work well when connected to BlueIris, but other cameras work well also. INITIAL REVIEW: After doing a lot of research (so I thought), I purchased the outdoor system. Plug the master network adapter into the power outlet and plug the Ethernet cable into your router. The product description says: "Complete outdoor digital video security system, easy to install, no new wiring or networking needed". In other words, make sure your electrical wiring will support EoP (Ethernet over Power). When it works, the video looks great. The alert software gives you the option of backing up recorded video to your computer, but the software will only back up if your computer is on your home network.